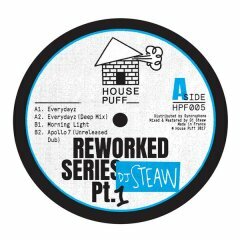 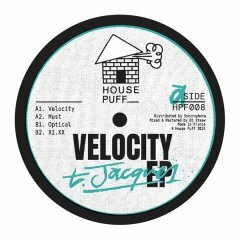 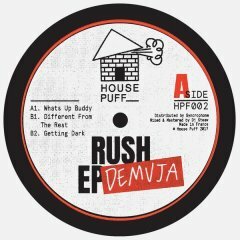 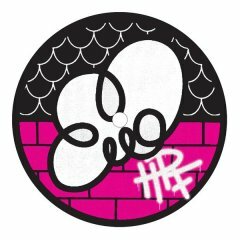 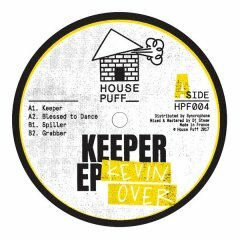 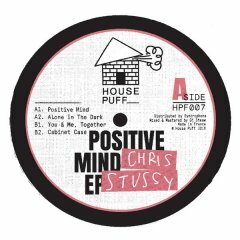 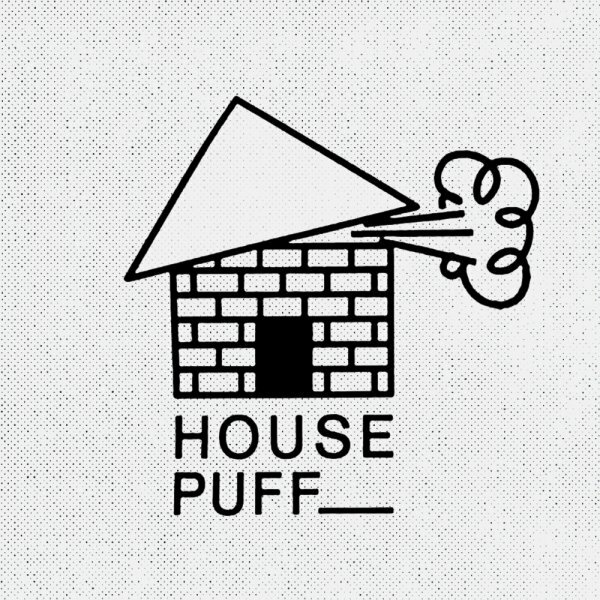 House Puff is a label run by Dj Steaw and based in Paris. 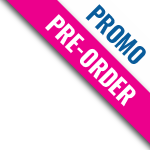 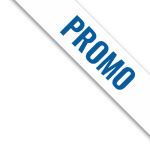 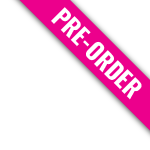 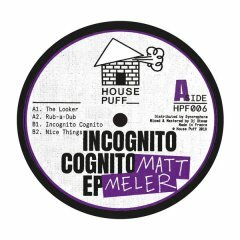 It has an 'house music' identity in different style like deep, disco, garage and many more. 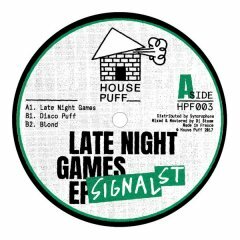 There are several releases with artists like Lauren Lo Sung, Demuja, Signal St and Dj Steaw .